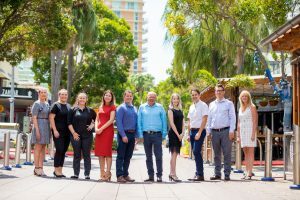 The Kruger Law team of professionals comprises a number of talented individuals including three staff members who are also studying law at the University of the Sunshine Coast. At Kruger Law, we know one size never fits all. We will work with you to provide a carefully considered, customised plan to address your legal matter. Our knowledge, understanding and personal approach sets us apart. When you need help, we listen. We offer personalised legal advice at a reasonable price.